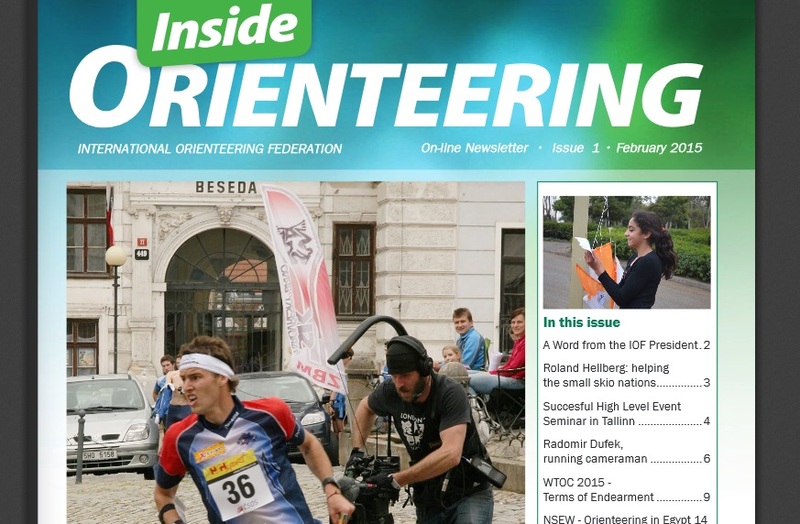 A new, comprehensive issue of the International Orienteering Federations “Inside Orienteering” is available online. What is the story of Radomír Dufek – the Czech TV man you see in photos running after orienteers? How is the Ski Orienteering Commission helping new nations to attend Championships? What does orienteering in Egypt look like after one year’s efforts?